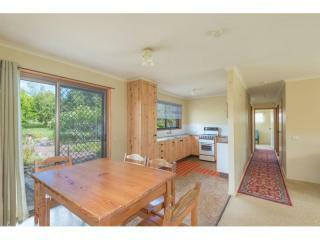 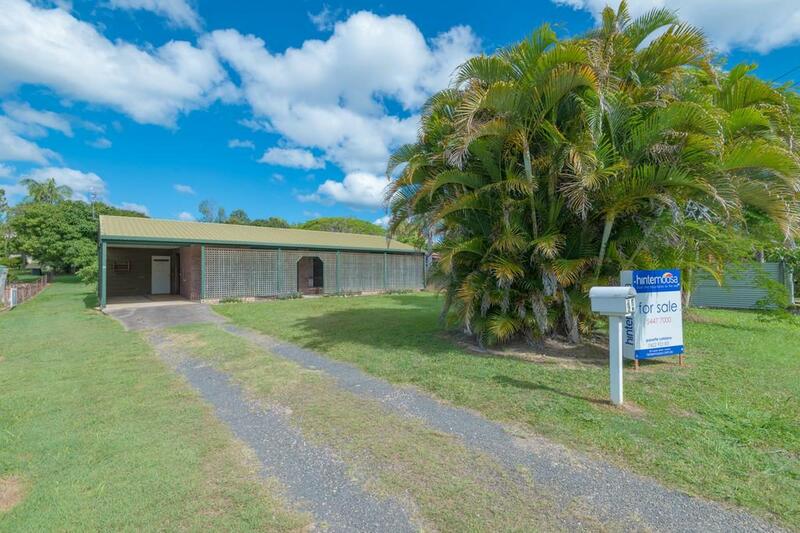 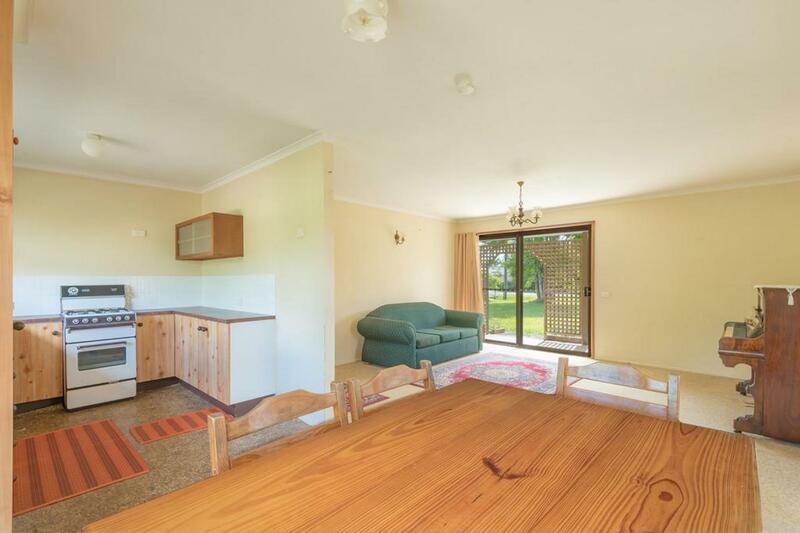 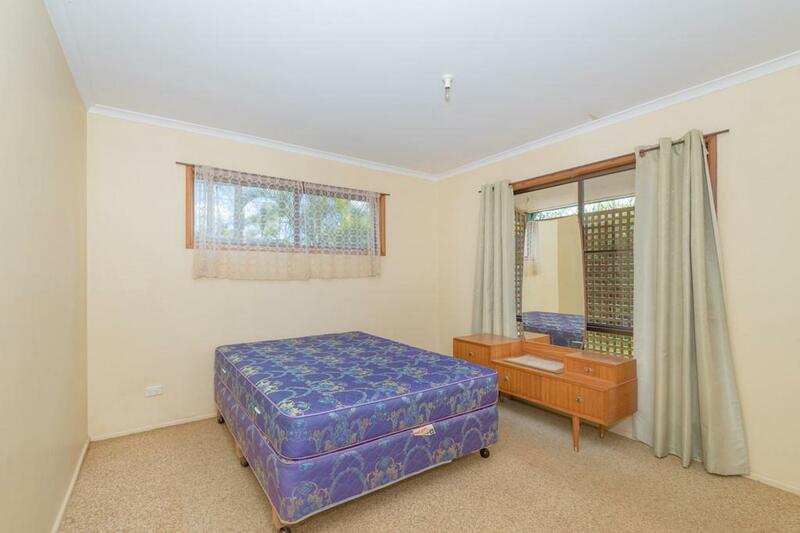 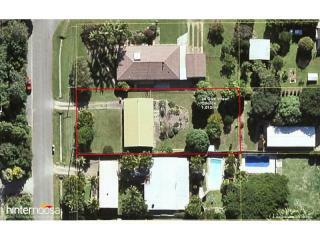 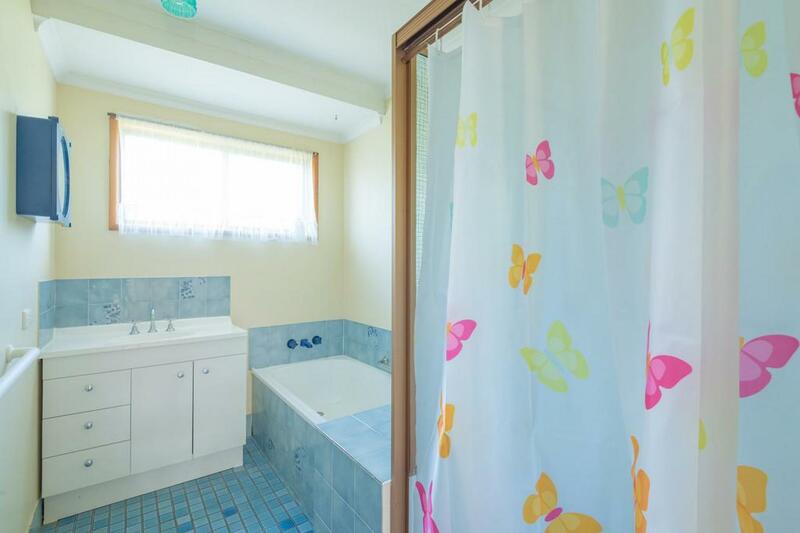 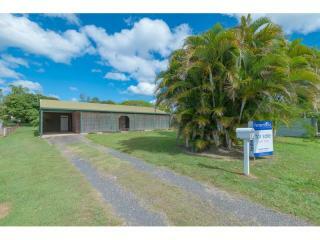 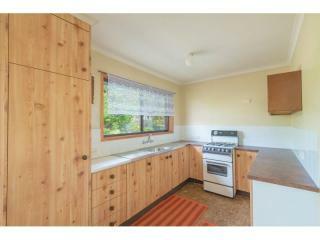 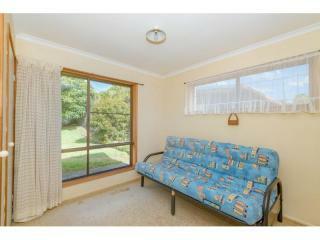 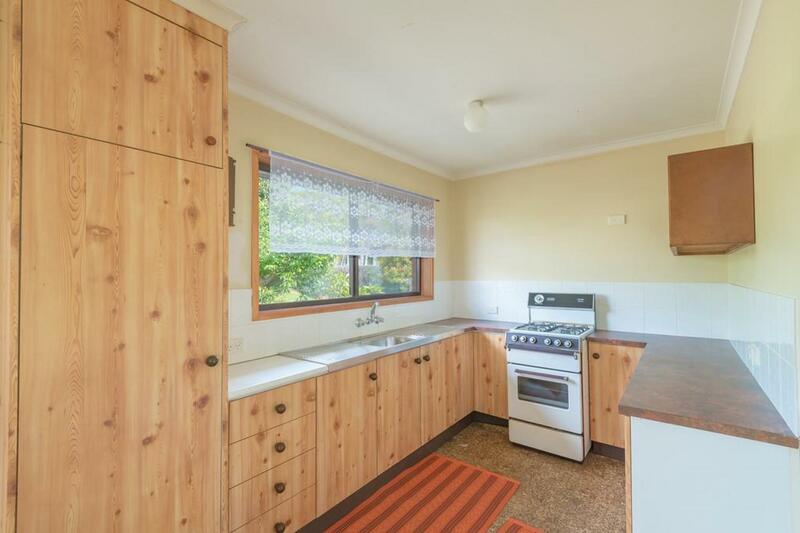 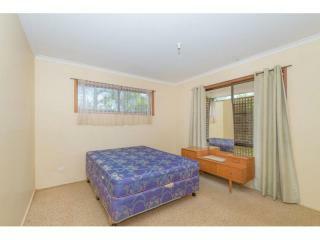 Properties like this one at 24 oak street Cooroy are harder to find lately. 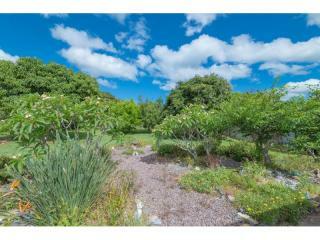 A true 1/4 acre level allotment fully serviced just one block to town with huge renovation potential. 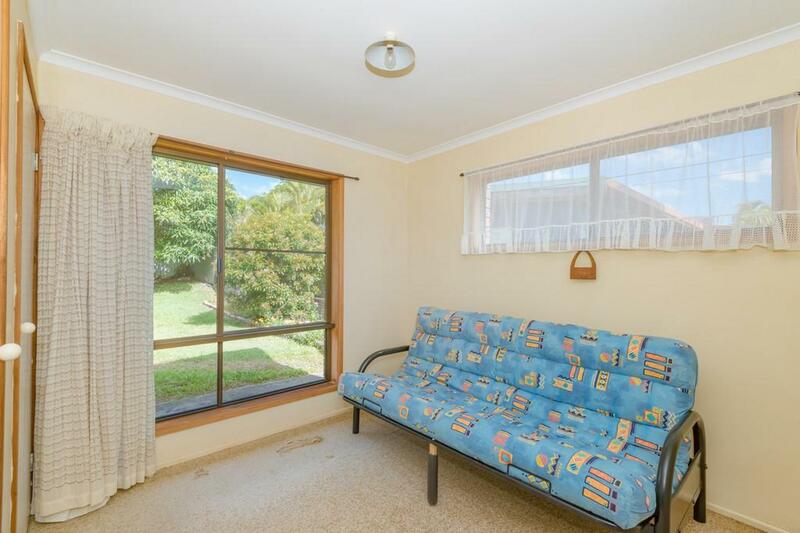 Probably built in the 1980's this single level brick home has combined lounge, dining and kitchen plus 3 good size bedrooms and well maintained bathroom. 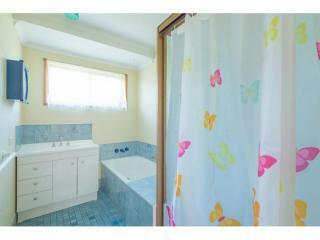 Styles have changed over the years and whilst everything here works, the home would benefit from a renovation. 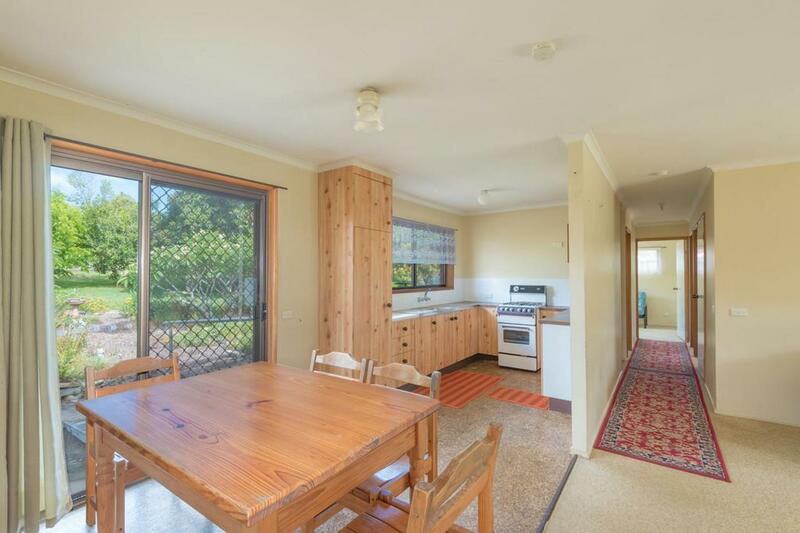 The size of the block even allows for an extension to make the home more sizeable, if so desired. Adding to that there's room for a pool and a shed and you'll have a winner. 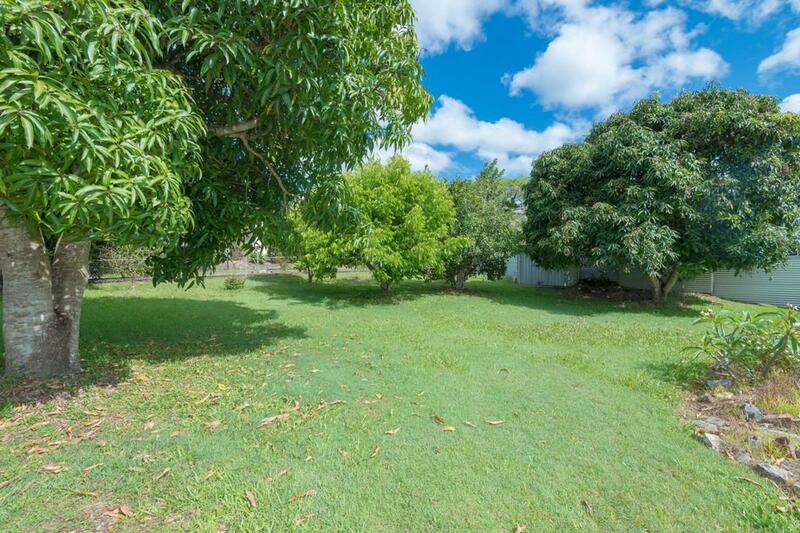 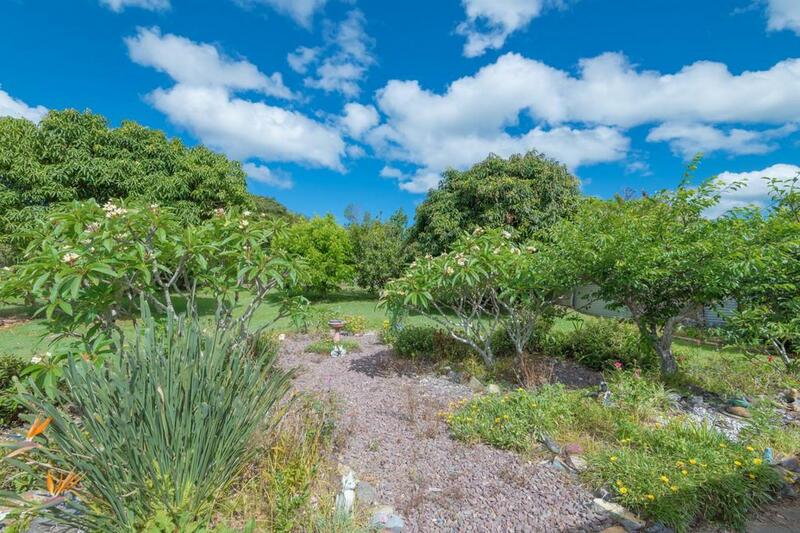 Currently the block is easy care gardens and a couple of mature mango trees. 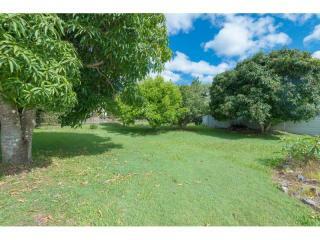 Location is everything and this one is peaceful and quiet and right in town. 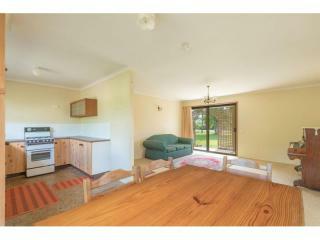 Call or email me to arrange your inspection.